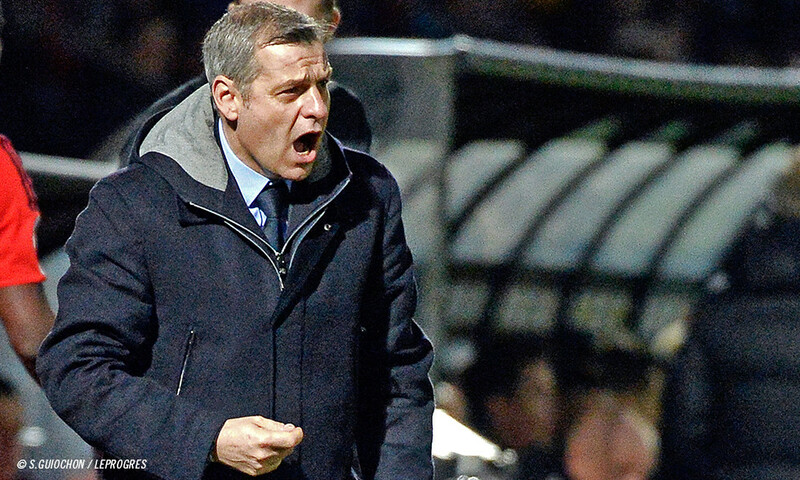 On March 15, 2015, Bordeaux punished a Paris side who had allowed complacency to creep in after opening the scoring. 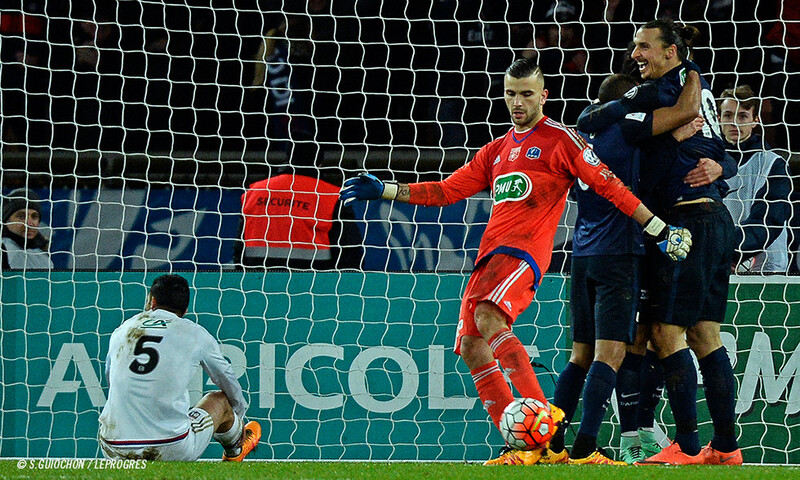 This 3-2 defeat is the last one that PSG have endured on French soil to date! 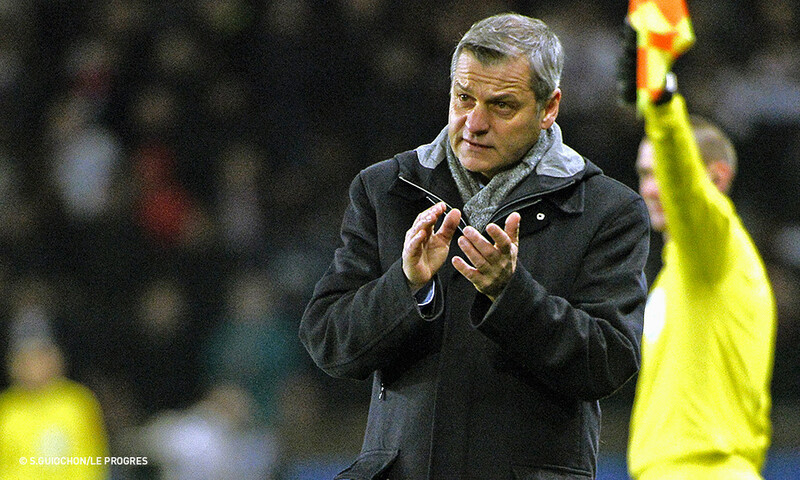 That's 43 consecutive matches without conceding defeat in the league, both cups and the Trophée des Champions. An impressive run that, according to the old adage, comes closer to ending the longer it goes on. As to when it will come to an end, no-one knows. 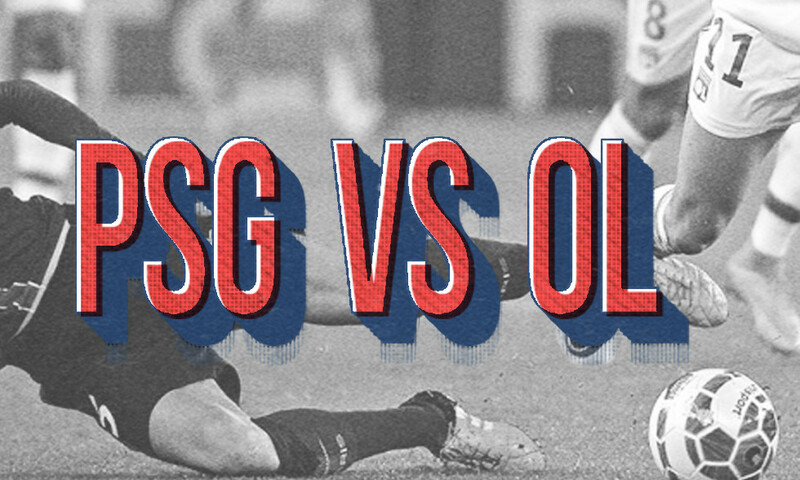 While each PSG outing bears the possibility, there are some matches that seem more likely to bring it about - and Wednesday's clash with OL is one of them. OL have played their way back into form, scoring goals and collecting points, over their last two matches - confirming the trend of improvement since the changes over the Christmas period. But going from beating Bordeaux and Angers to taking on PSG at the Parc is no cakewalk. Still, with the Parisians increasingly preoccupied by their impending Champions League clash with Chelsea, how will they carry themselves, even if they have yet to crack under any kind of pressure this season? What choices will coach Laurent Blanc make for his starting line-up given that his players played in the Classico on Sunday night and have a league clash with Lille to play on Saturday? There are still some injuries in the quad, like that of the indispensable Verratti, Pastore, Matuidi… and it must be said that extensive squad rotation doesn't give you any guarantees of superiority even if it does mean fresh legs. OL set of for Paris with plenty of ambition. 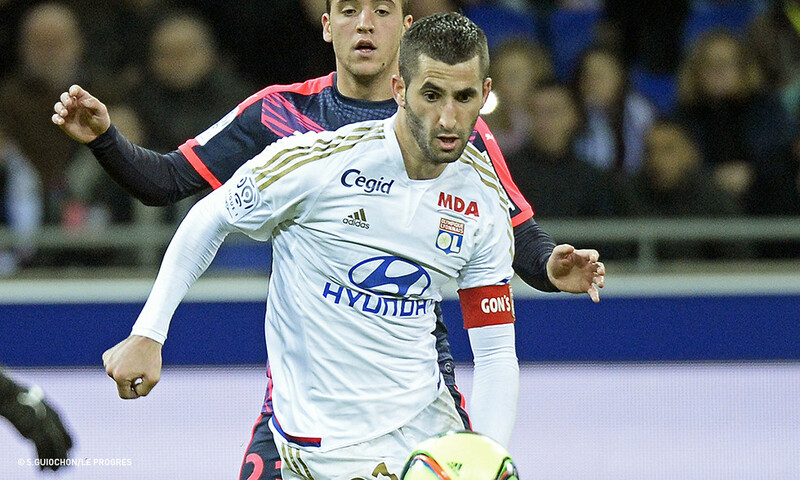 The Coupe de France is the perfect arena in which to clinch an upset, and if Lyon can put all the ingredients together, they could write an unforgettable page in the club's history. 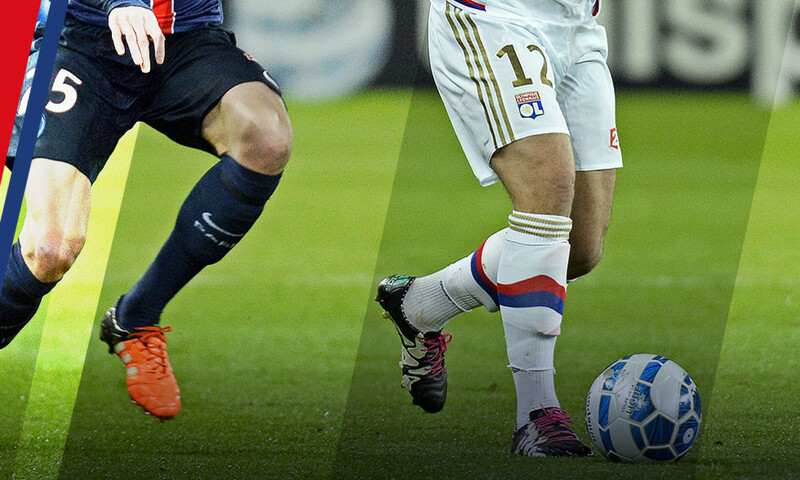 Christian Bassila and Claude-Arnaud Rivenet gave OLTV their analysis after the match between Paris and Lyon.